The Warlord’s Beads series from Virginia Pilegard teaches important math concepts your homeschool can learn from. 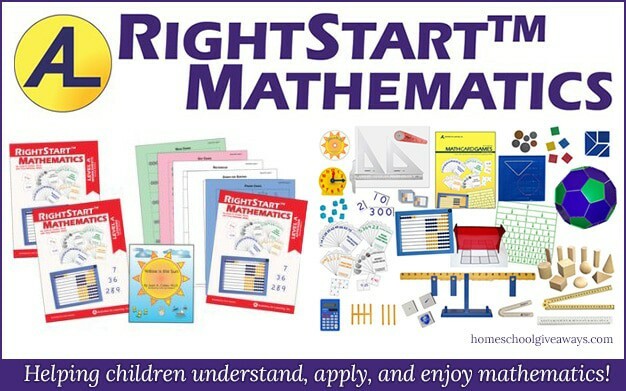 These free printable activities go along with the book will provide simple, hands on practice for math concepts. The freebie will help your kids practice place value with large numbers, and learn about the history and culture of ancient China. 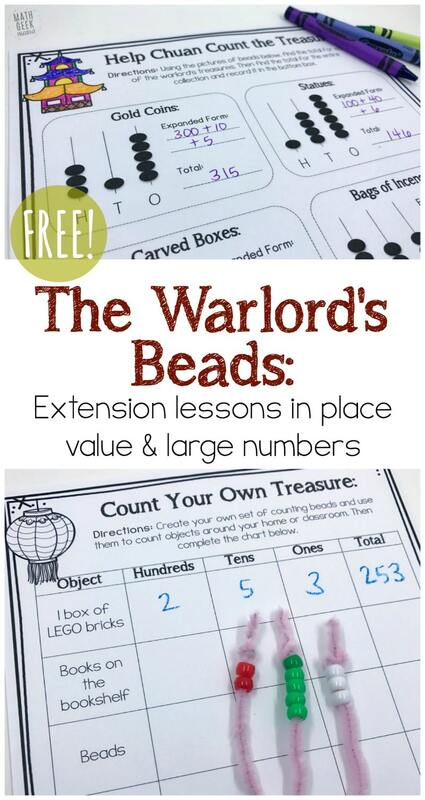 Click here for your free printable “The Warlord’s Beads” extension lessons from Math Geek Mama.